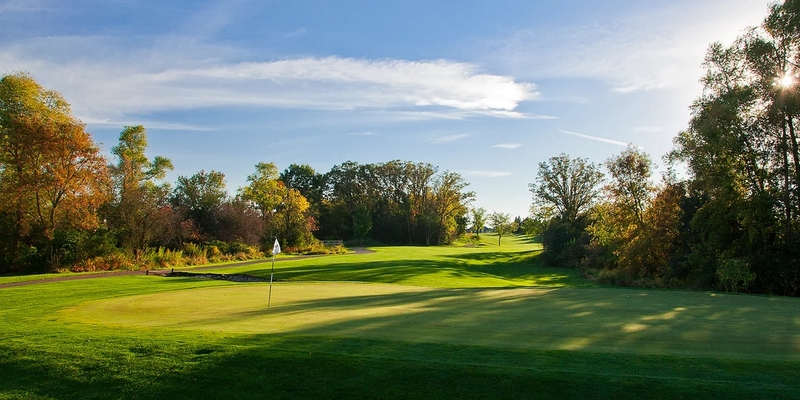 The golf course features 27 championship holes that are located on scenic rolling terrain. 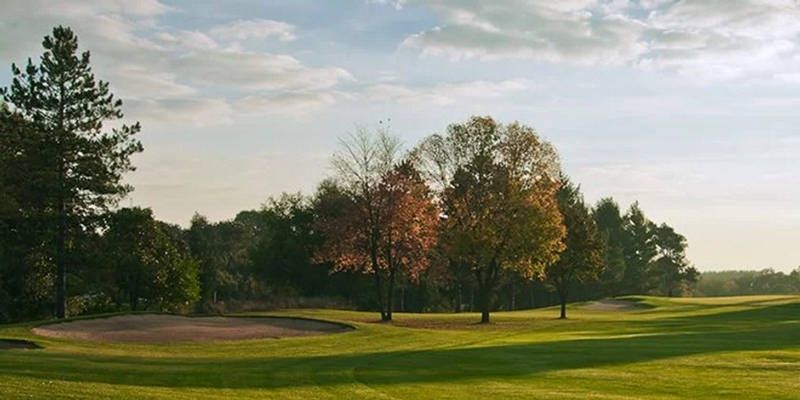 Evergreen provides manicured fairways, large undulated greens and a varied selection of tee boxes. 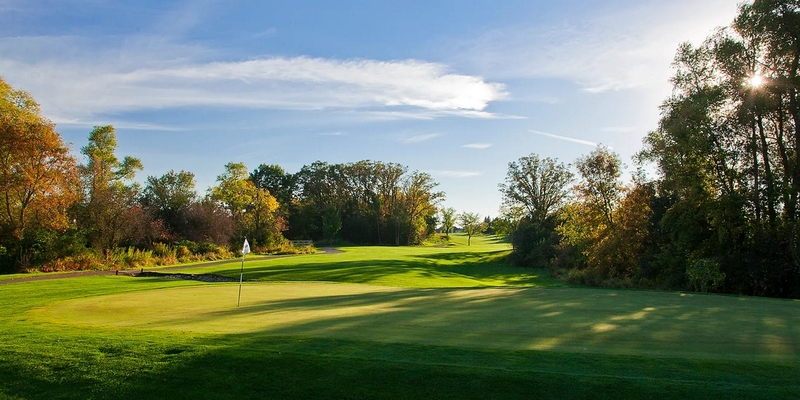 We have 3 9 hole courses, the North, South, and East. Water hazards come into play on 15 out of the 27 holes, and numerous bunkers surround the fairways and greens. The golf course also has well defined yardage markers to increase the pace of play. 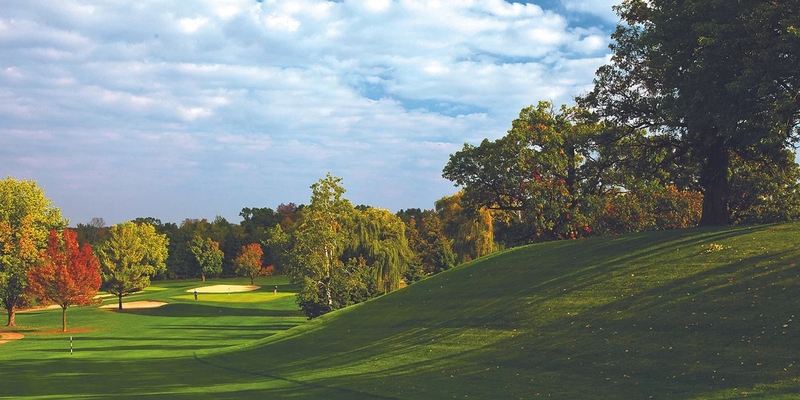 The unique layout of the Evergreen Country Club offers a challenge and fun experience for all skill levels. Located approximately 2 miles north of Elkhorn at the Highways 12 and 67 intersection. Course on east side of Highway 12. Online or by phone 1 month in advance. We offer both Twilight and Unlimited Membership deals. The Twilight Membership is any day after 2pm with a cart at $899/person. The Unlimited Membership is any day with a cart $1600 for a single or $2200 for a couple. Every bride and groom wants to create a wedding that is picture perfect, and Evergreen Golf Club can help you do that. Our Evergreen Room, located in our spacious clubhouse, is nestled into a beautifully landscaped hillside which will provide a lovely setting for a reception worthy of the most important day of your life. Additionally, our new patio over looking a cascading waterfall with stone work and flowers provide the atmosphere for that outdoor wedding you have dreamed about. Pictures last a lifetime and you'll find a plethora of opportunities on and around our manicured golf course. A picture on a bridge, a water backdrop, lush shrubbery, around a bubbling stream and just a sampling of opportunities for your photographer. We offer numerous food and beverage options that fit all budgets, plus a complete package that makes your choices simple. Our chef and wedding coordinator will work with you to develop exactly the menu you desire. The motif for the room is Frank Lloyd Wright decor with 15-foot vaulted ceilings, cherry stained panel accents, and plush carpeting with a portable dance floor. Fashionable round tables are circled by comfortable dining chairs while chandeliers sparkle overhead. The maximum capacity of the room is 290 which allows for ample space for dining and dancing. located just 1.2 miles south of the golf course on highway 67, this 60 room hotel offers complimentary breakfast and an indoor pool with hot tub. All suites hotel located 10 miles south of golf course an highway 50 in Lake Geneva offers complimentary breakfast and an indoor pool with hot tub. New for 2018- The Bunker Grill, Bar & Que (Barbecue) serving slow-smoked goodness and a full array of craft beers and cocktails. Open for lunch and dinner plus carry-out and catering. Every Friday night in our Evergreen Ballroom is our traditional all you can eat Friday Fish Fry, serving from 4-9pm. 9 and Dine packages are also available. This profile was last updated on 04/01/2018 and has been viewed 39,625 times.